This aloe-based cream uses emu oil to work with your natural pH to deliver the anti-oxidant rich See buckthorn oil, fertile female hempseed ,rosehip seed oil ,meadow foam seed oil. You can use this formula right around the eye area face and neck. 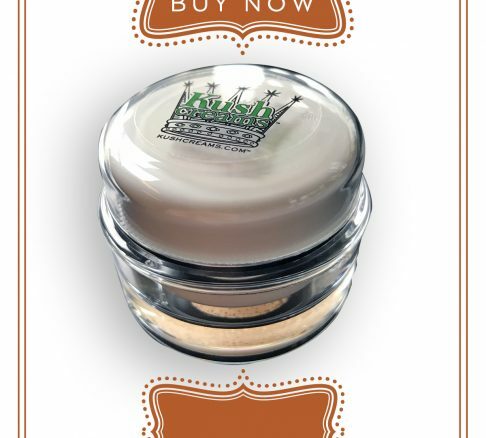 Ideal for both night and under make up .it is our most sensitive skin formula,scent free,hypoallergenic. The anti-inflammatory properties are perfect for wrinkle reduction and acne treatments. I would love to be the spokes face for this product. I have been using it for a year and it has drastically improved my faces texture and has deminished my wrinkles. I am almost 43 but look more awesome then Cindy Crawford! I couldn’t believe it! I have very sensitive aging skin- & after only a month couldn’t help but notice that the skin under my eyes was more firm. I’m ordering for myself & for some friends’ birthdays. Love this cream! I use it as a face cream, it has cleared all my pimples and evened out my skin tone. I have been using this cream for about 4 months. I purchased this cream a week ago. Only recently getting on the cdb bandwagon I was curious (I tried and loved the chemo shampoo due to medication thinning my hair. 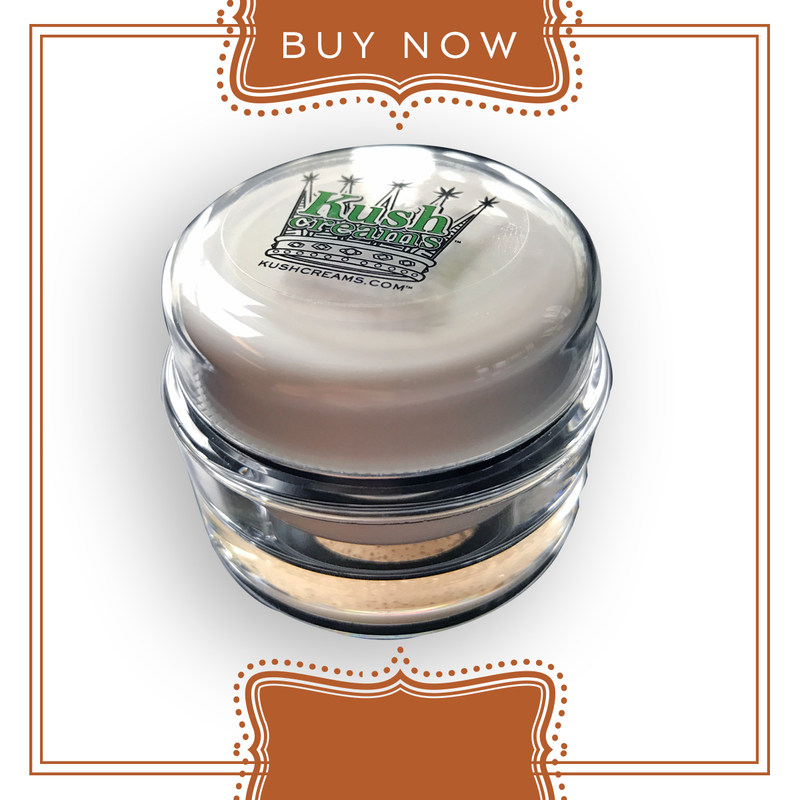 I saw immediate results so I decided to try another kush creams product). Here I am a week later and can’t say enough. I sent a picture to my friend asking her if she saw a difference in my face, not saying more. She thought I was wearing concealer!!! I’m 40 so I was getting fine lines around my eyes and they are about gone. My under eyes look more full. This is amazing! I’ll absolutely buy again. I started using this in November of last year and won’t be stopping ever. It’s amazing. It took about a month of me using it consistently, but my face now is consistently clear and much more even toned/youthful looking. Perfect for under foundation and at night time. Never breaks me out. Helps if I do get a breakout, but usually break outs don’t last long at all because this stuff makes them superficial and heals them quickly imo. Love, love, love it. My skin feels SoOo loved, I would name this product hugs and kisses. The consistency is so light and luxurious, my skin feels very soothed, refreshed and hydrated all day. Most products break me out within the first few days, this makes my skin feel pampered. I decided to try it because of the amazing healing properties of cbd, I also like that it contains aloe and is fragrance free. I work outside in a hot humid climate and this cream feels light, calming, and comfortable. Great for any season. I have dry, sensitive, acne prone skin and this is perfect. Thank you so much. ❤️ Great Job!!! I cannot say enough about this product! I have the most sensitive skin I’ve ever seen, where almost anything can make me break out. I used to have amazing skin until I hit 21 and my skin took a nosedive. This has helped return my skin to its pre-hormonal state and looks unbelievably healthy. The product is good for night use and say use before makeup. It’s not too heavy and never clogs my pores. It’s only been 1 week and I can’t wait to see the results later on! I have been testing out face products with CBD. I read the few reviews and purchased…wow.In love. It melts like butter and soaks right into the skin my breakouts are controlled better, firmness and tone have improved a lot! I am so excited to share this product with others! I’ll keep this simple,I have never before put cream on my face and it felt good. Well this stuff feels great going on and my skin looks so much better I am 48vand have had people guess I am 35 , I love this product and would recommend to anyone with sensitive skin took me years to find this.